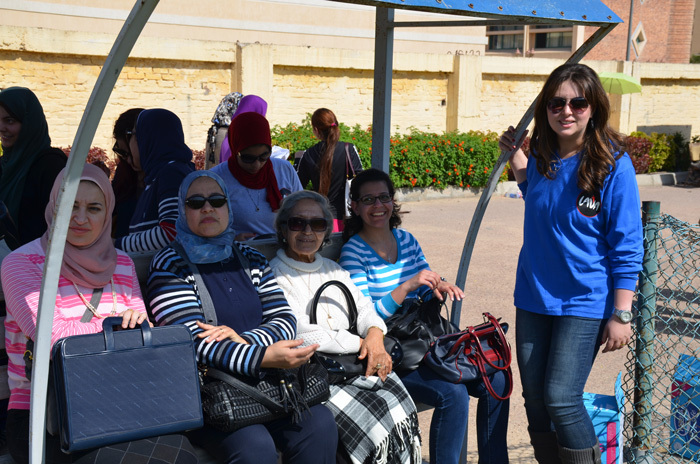 On Tuesday, the 1st of March, 2016, the Faculty of Languages and Translation held a Sports day in the open-air playground. 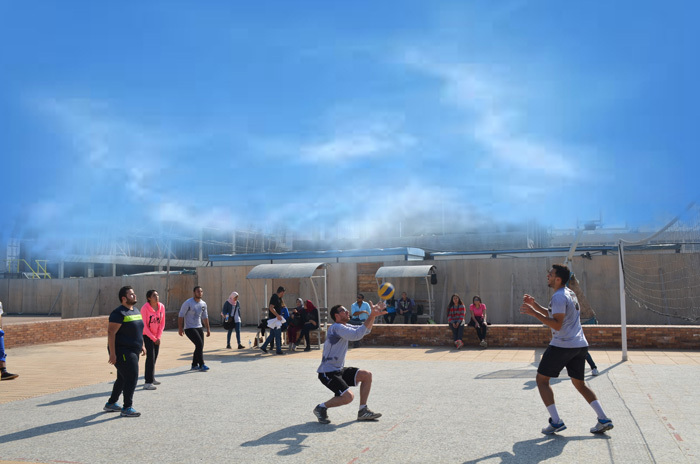 Students took part in different sports including; football, volleyball and running. 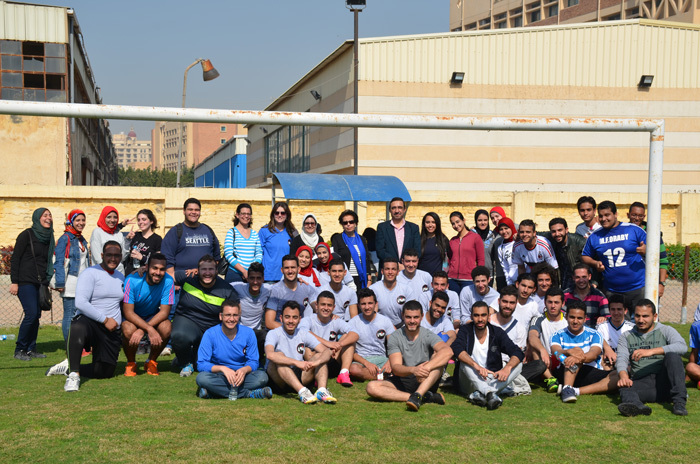 LAVA team (Faculty of Languages and Translation) played against DREAM (Faculty of Medical Science) in a challenging atmosphere overcoming its counterpart in both the marathon and football.